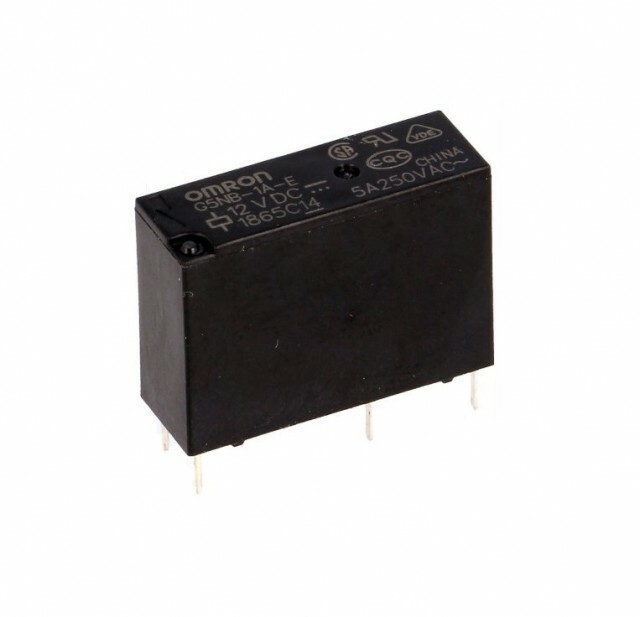 Omron Miniature Power Relays contact segment 250Vac 5A // 125Vac 3A // 30Vcc 3A SPST-NO. 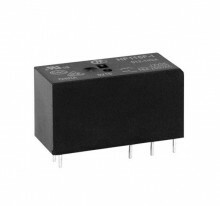 Relays coil: 12V 720Ω 200mW. Size 20,5mm x 15,3mm x 7,2mm. 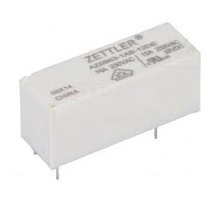 Durability 200.000 cycles or 100.000 cycles at 250Vac 5A (with a rated load at 1.800 operations / hour). Cross Reference: ALDP112 Panasonic ALDP Series. Releu TV si automatizari, contact normal deschis. 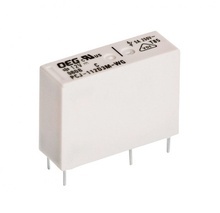 Relays contact segment 250Vac 10A / 30Vcc 10A, relays coil: 12V 600Ω. Size 30mm x 10mm x 17mm. Cross Reference: AZ6963-1AB-12DE.